Let me begin this preface with a confession of a few of my own biases. First, I believe that theory, and the models that flow from it, should provide us with the tools to understand, analyze and solve problems. The test of a model or theory then should not be based upon its elegance but upon its usefulness in problem solving. Second, there is little in corporate financial theory, in my view, that is new and revolutionary. The core principles of corporate finance are common sense ones, and have changed little over time. That should not be surprising. Corporate finance is only a few decades old and people have been running businesses for thousands of years, and it would be exceedingly presumptuous of us to believe that they were in the dark until corporate finance theorists came along and told them what to do. To be fair, it is true that corporate financial theory has made advances in taking common sense principles and providing them with structure, but these advances have been primarily on the details. The story line in corporate finance has remained remarkably consistent over time. Talking about story lines allows me to set the first theme of this book. This book tells a story, which essentially summarizes the corporate finance view of the world. It classifies all decisions made by any business into three groups - decisions on where to invest the resources or funds that the business has raised, either internally or externally (the investment decision), decisions on where and how to raise funds to finance these investments (the financing decision) and decisions on how much and in what form to return funds back to the owners (the dividend decision). 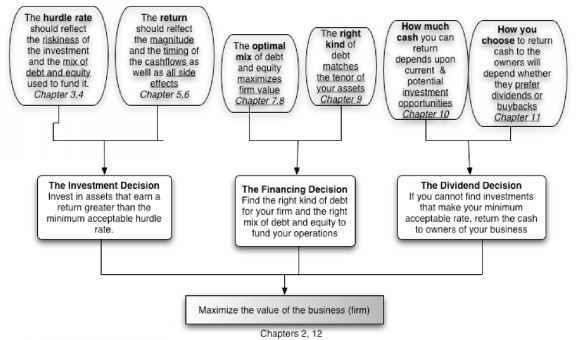 As I see it, the first principles of corporate finance can be summarized in figure 1, which also lays out a site map for the book. Every section of this book relates to some part of this picture, and each chapter is introduced with it, with emphasis on that portion that will be analyzed in that chapter. (Note the chapter numbers below each section). Put another way, there are no sections of this book that are not traceable to this framework. 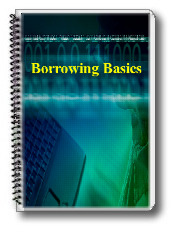 As you look at the chapter outline for the book, you are probably wondering where the chapters on present value, option pricing and bond pricing are, as well as the chapters on short-term financial management, working capital and international finance. U.S. Firms Foreign Firms Private Firms Public Firms working capital chapters). 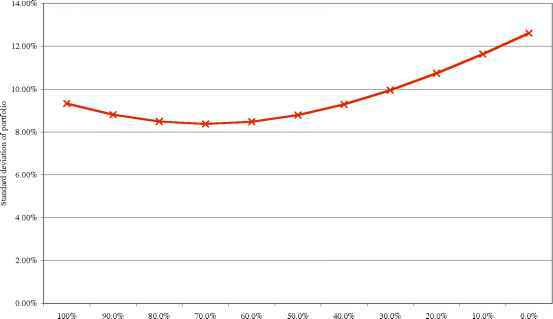 You should invest in either if and only if the returns from the investment exceed the hurdle rate from the investment; the fact the one is short term and the other is long term is irrelevant. The same thing can be said about international finance. Should the investment or financing principles be different just because a company is considering an investment in Thailand and the cash flows are in Thai Baht instead of in the United States and the cash flows are in dollars? I do not believe so, and separating the decisions, in my view, only leaves readers with that impression. Finally, most corporate finance books that have chapters on small firm management and private firm management use them to illustrate the differences between these firms and the more conventional large publicly traded firms used in the other chapters. While such differences exist, the commonalities between different types of firms vastly overwhelm the differences, providing a testimonial to the internal consistency of corporate finance. In summary, the second theme of this book is the emphasis on the universality of corporate financial principles, across different firms, in different markets and across different types of decisions. The way I have tried to bring this universality to life is by using four firms through the book to illustrate each concept; they include a large, publicly traded U.S. corporation (Disney), a small, emerging market company (Aracruz Celulose, a Brazilian paper and pulp company), a financial service firm (Deutsche Bank) and a small private business (Bookscape, an independent New York city book store). While the notion of using real companies to illustrate theory is neither novel nor revolutionary, there are, I believe, two key differences in the way they are used in this book. First, these companies are analyzed on every aspect of corporate finance introduced in this book, rather than used selectively in some chapters. Consequently, the reader can see for himself or herself the similarities and the differences in the way investment, financing and dividend principles are applied to four very different firms. Second, I do not consider this to be a book where applications are used to illustrate the theory. I think of it rather as a book where the theory is presented as a companion to the illustrations. In fact, reverting back to my earlier analogy of theory providing the tool box for understanding problems, this is a book where the problem solving takes center stage and the tools stay in the background.